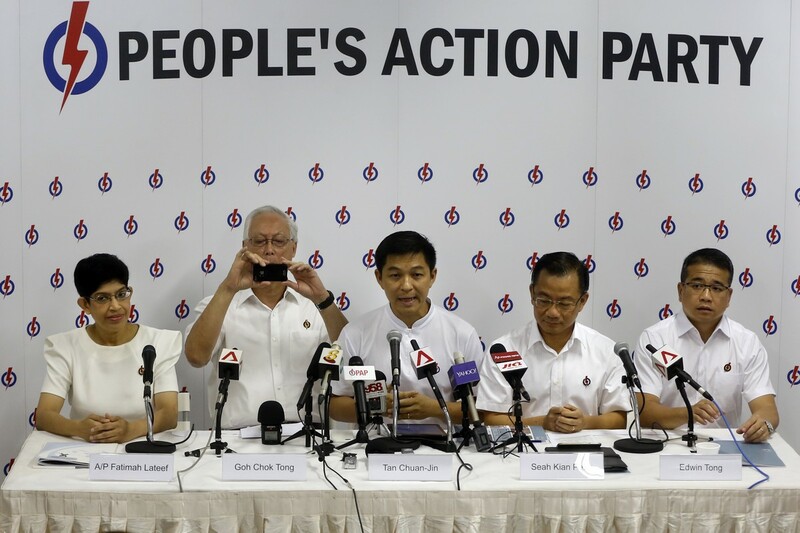 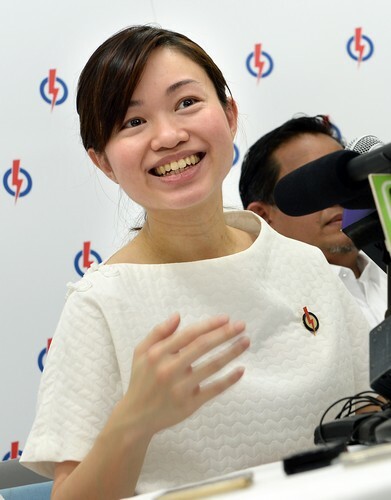 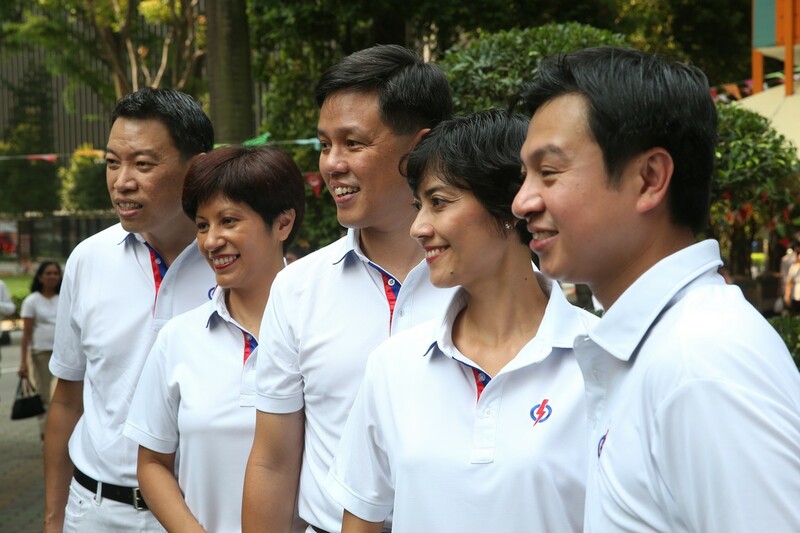 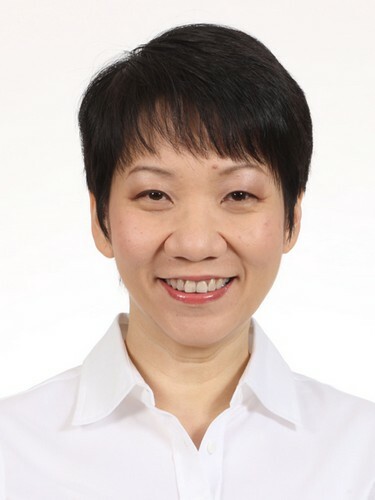 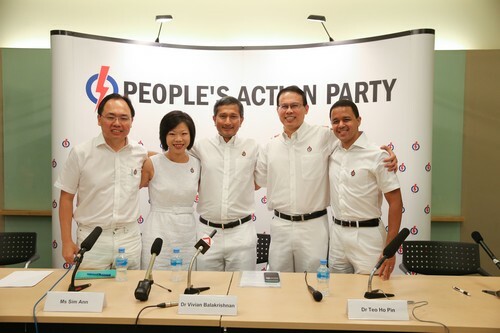 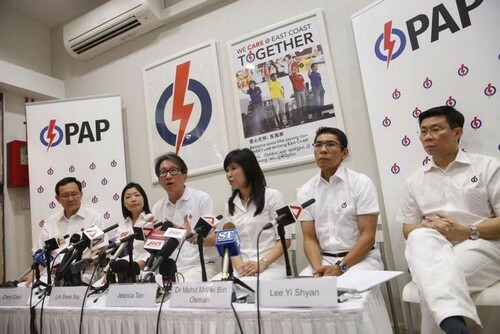 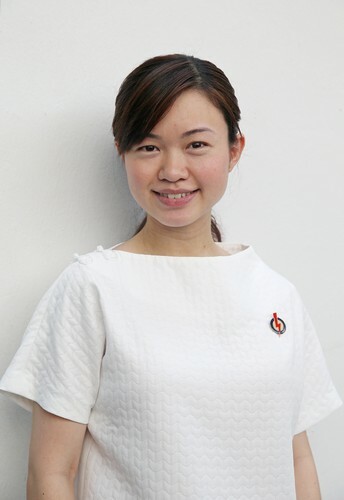 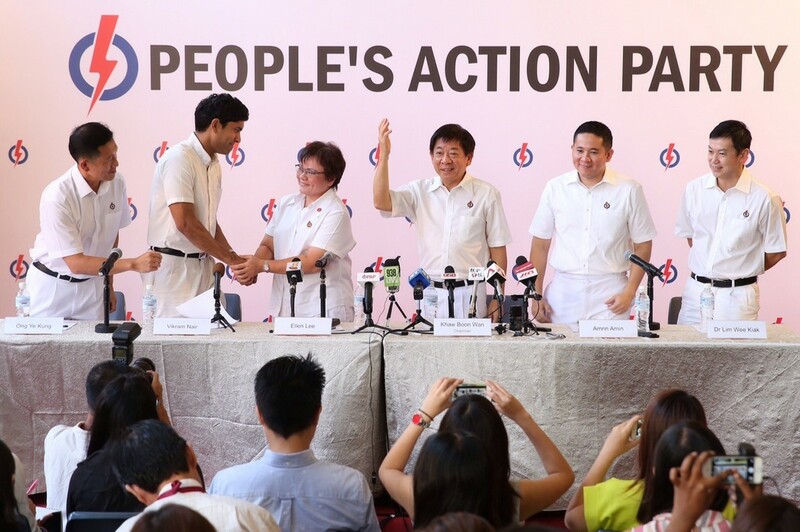 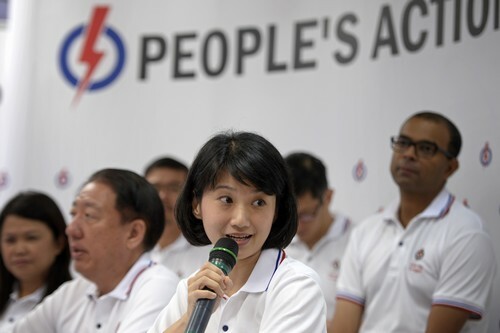 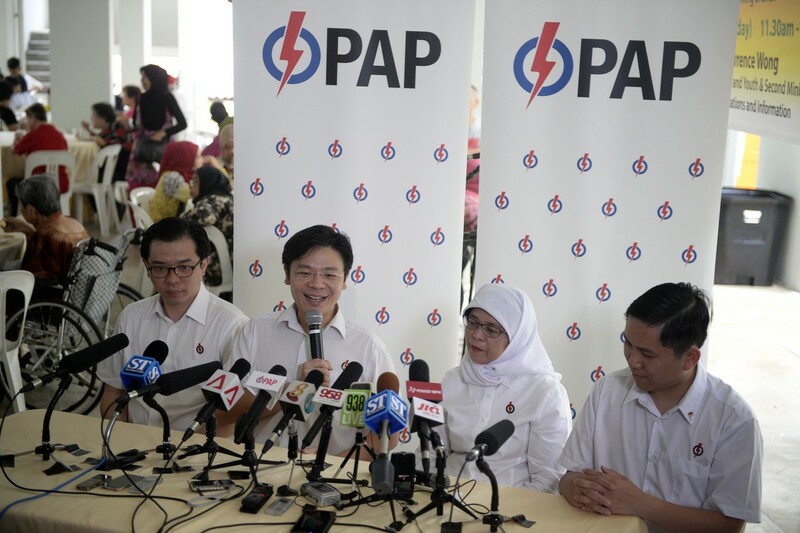 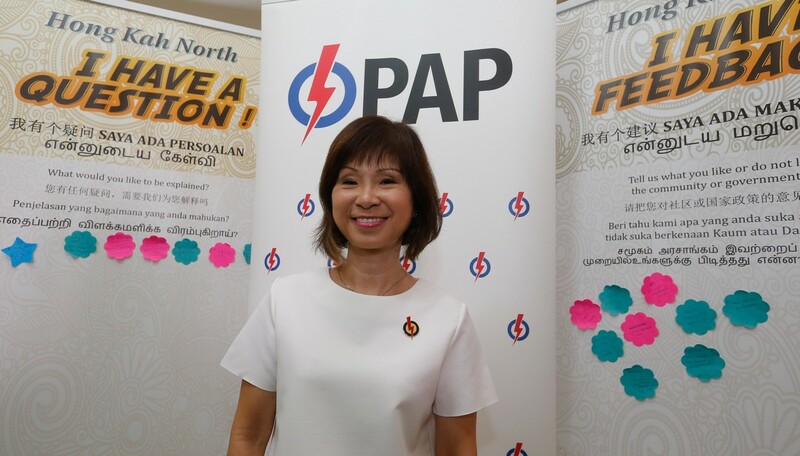 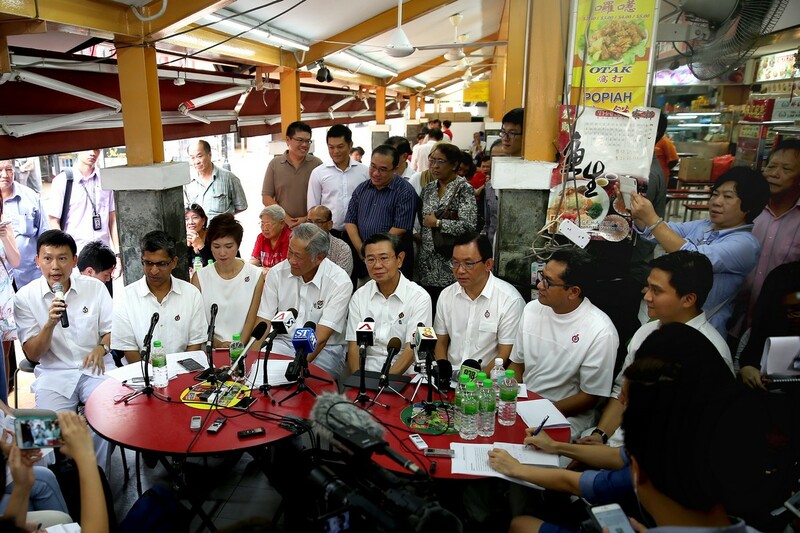 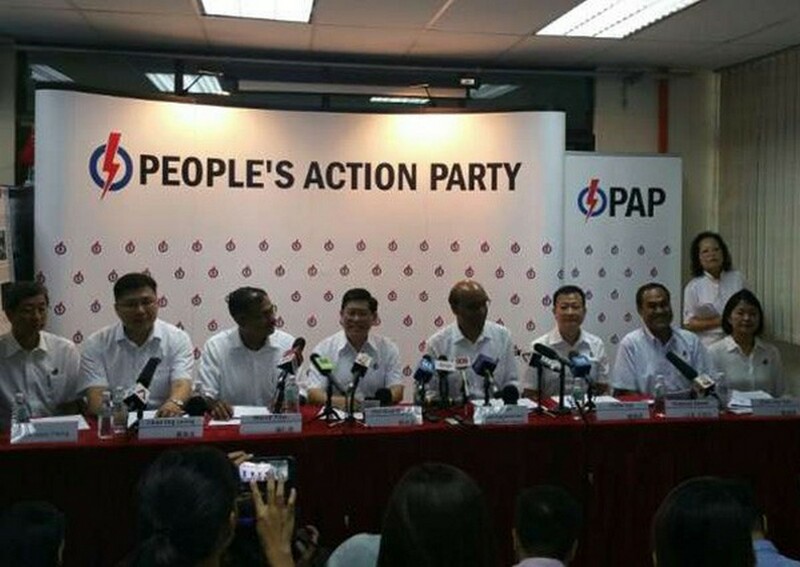 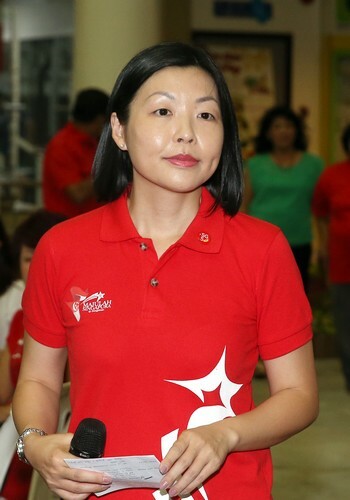 SINGAPORE - Dr Amy Khor from the People's Action Party (PAP) has announced that she will defend the People's Action Party (PAP) seat in Hong Kah North Single-Member Constituency (SMC). 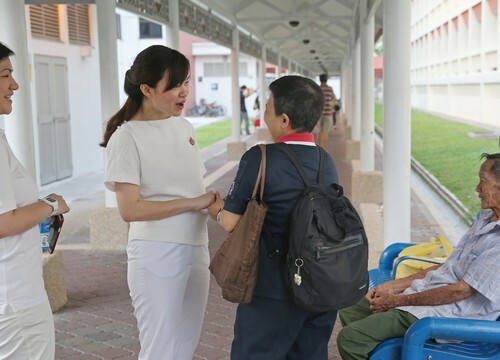 According to reports, the Senior Minister of State for Health and Manpower announced this at a HDB void deck in Bukit Batok on Friday morning. 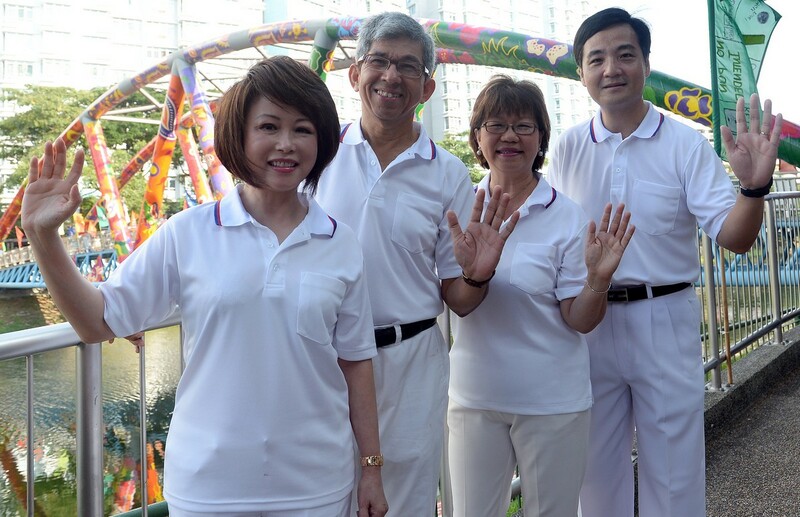 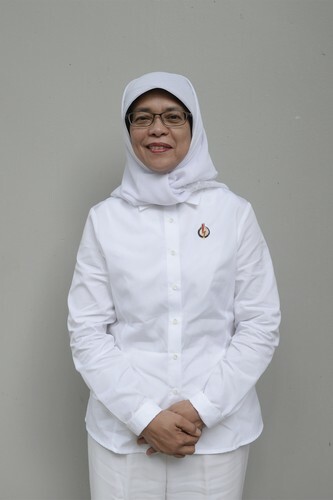 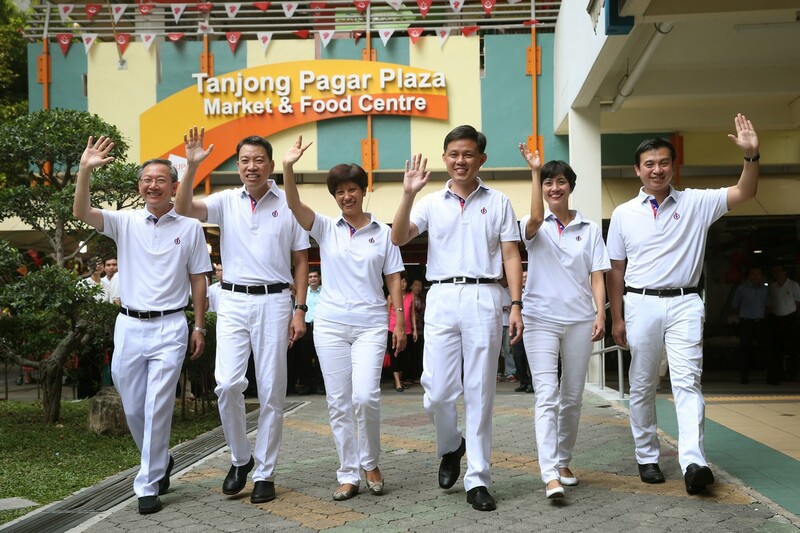 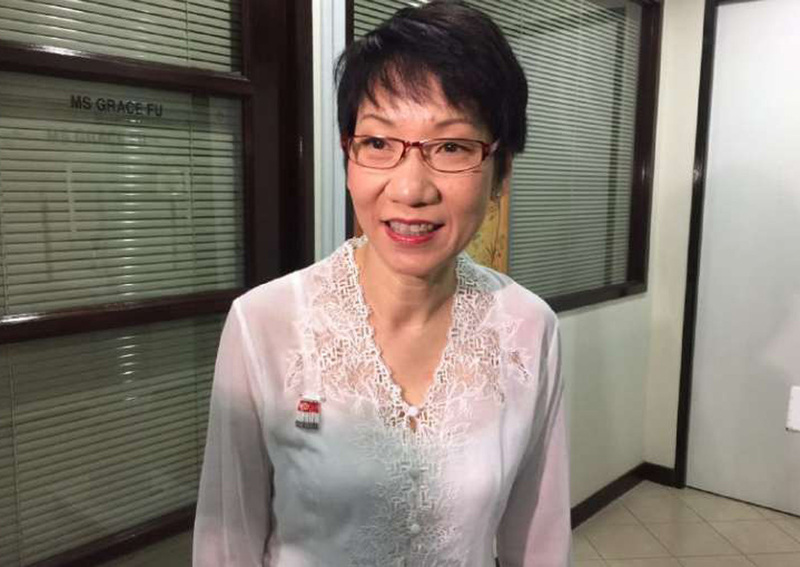 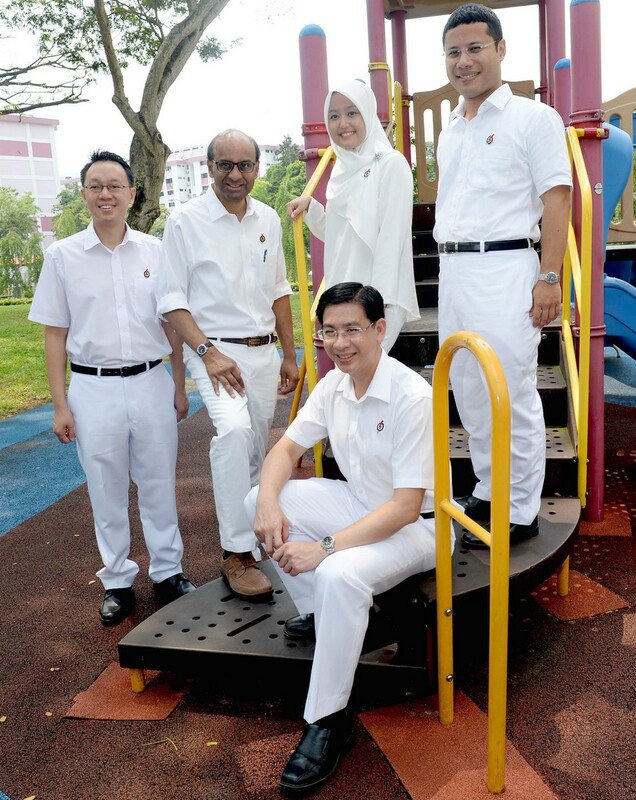 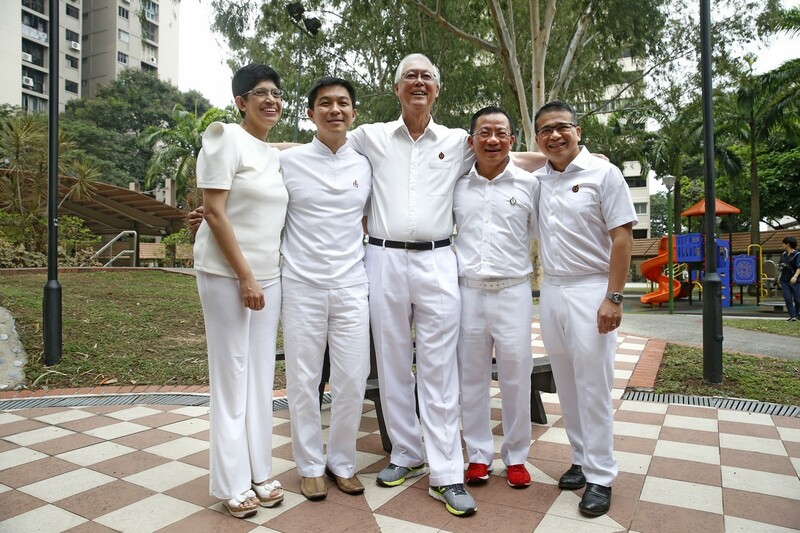 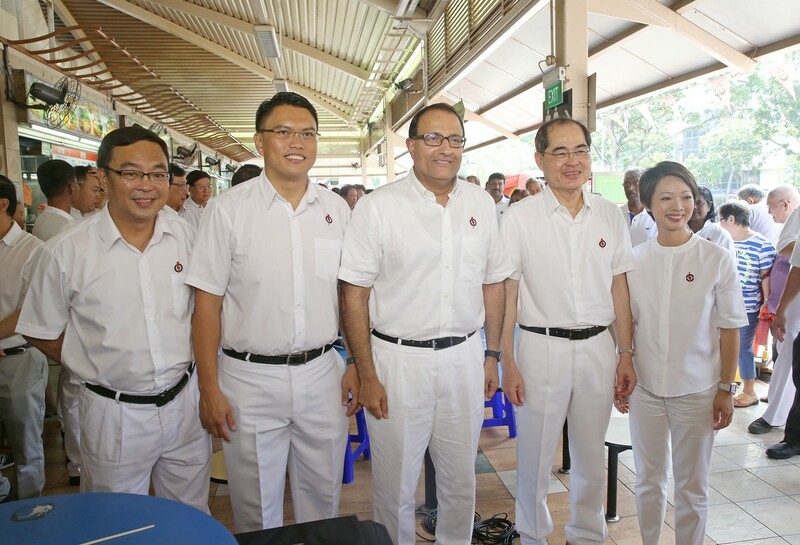 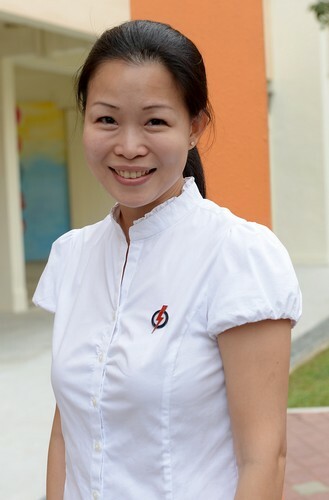 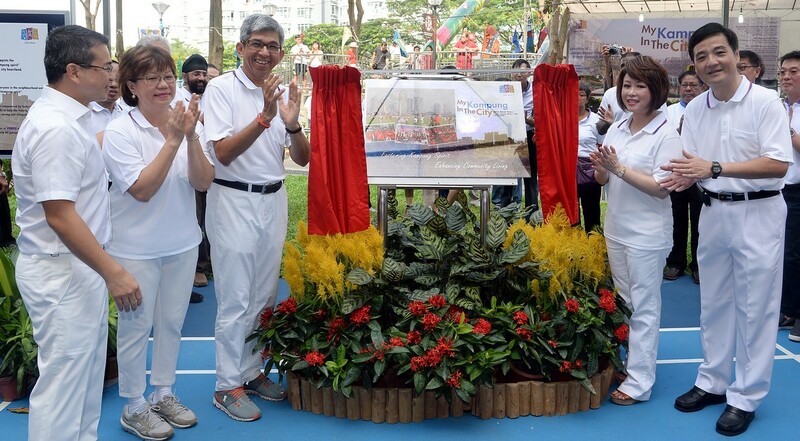 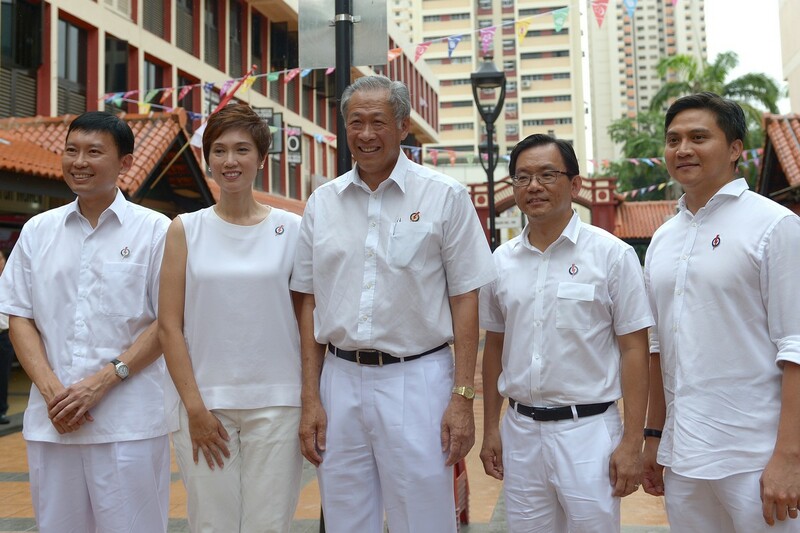 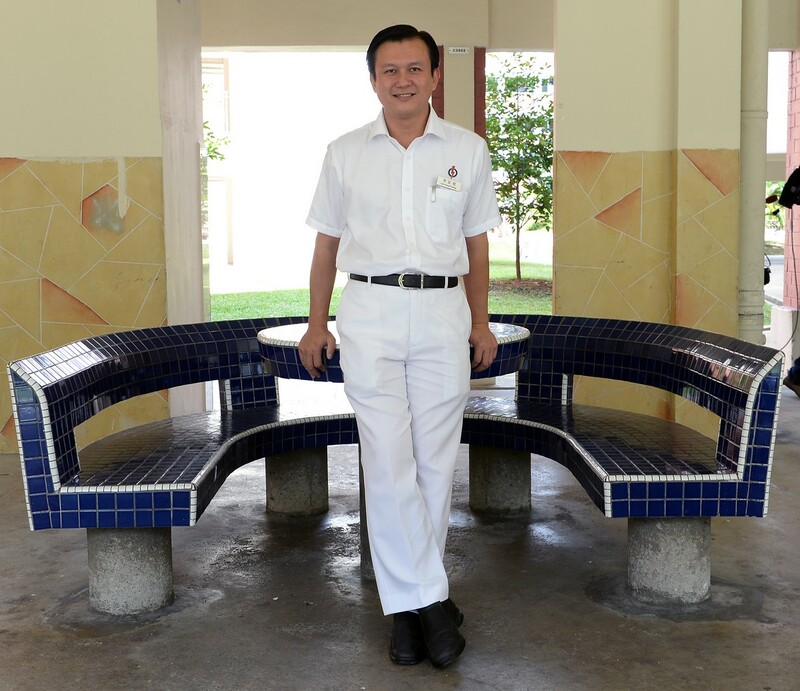 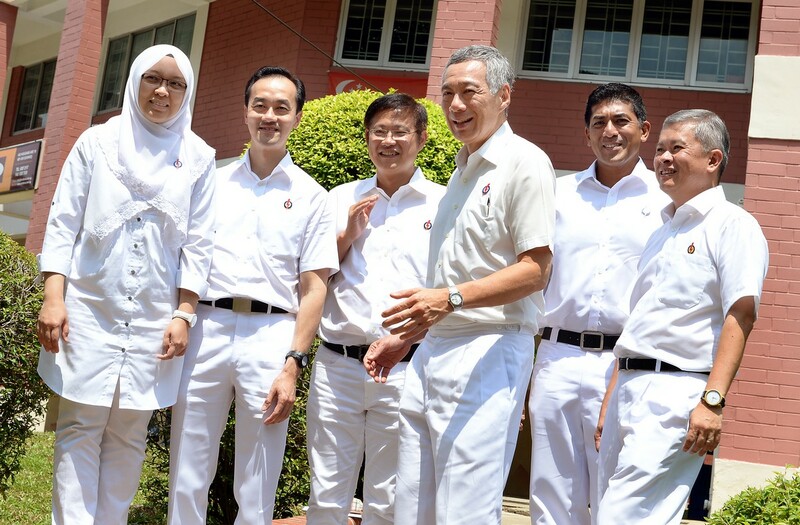 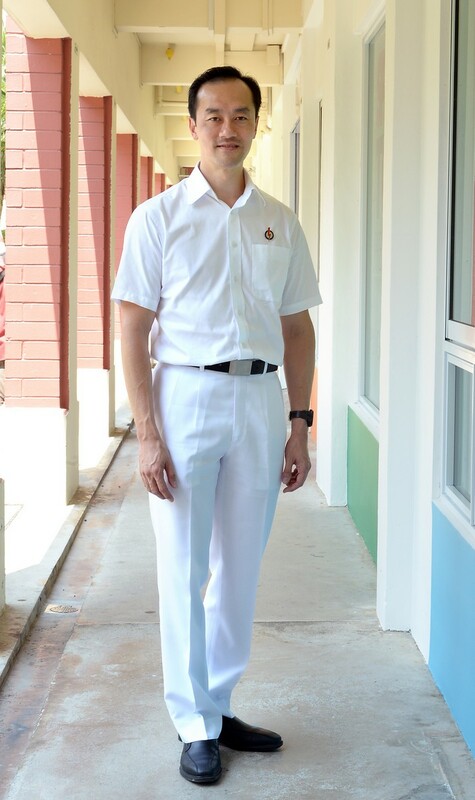 Although the 57-year-old has served her ward for 14 years, Dr Khor said she is not taking things for granted. 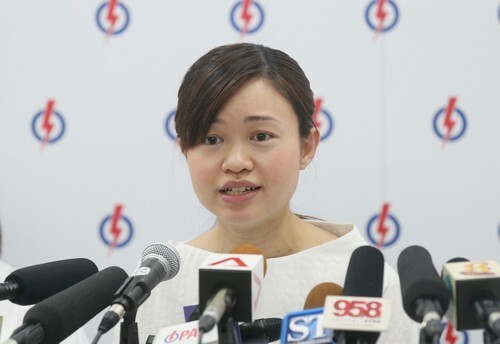 "Every election is a new election. 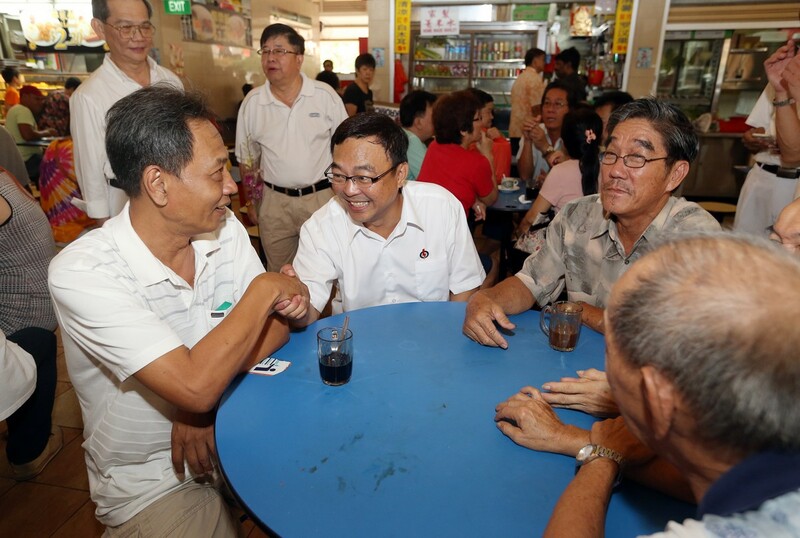 I need to gain the confidence and support of residents. 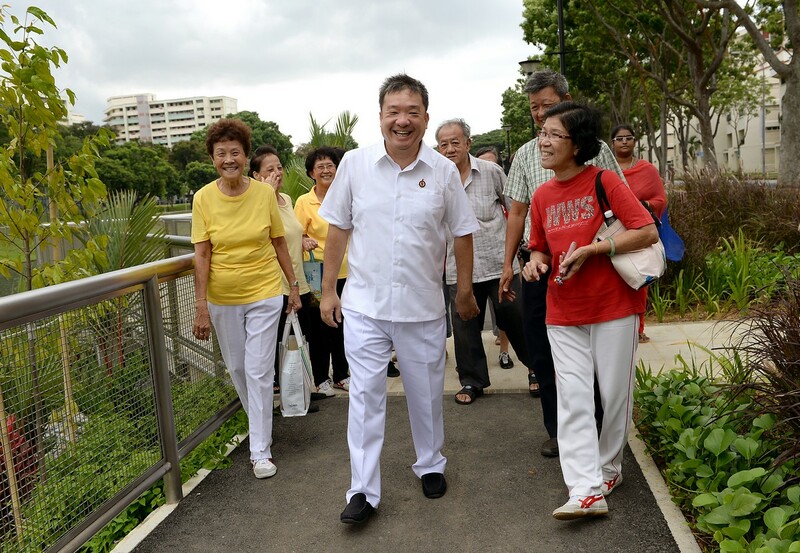 "I've always worked hard and tried my best to help the residents and have pushed out projects to improve the neighbourhood facilities. 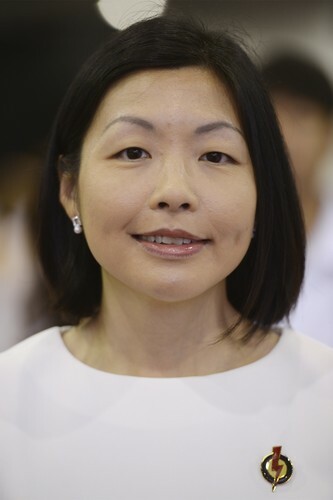 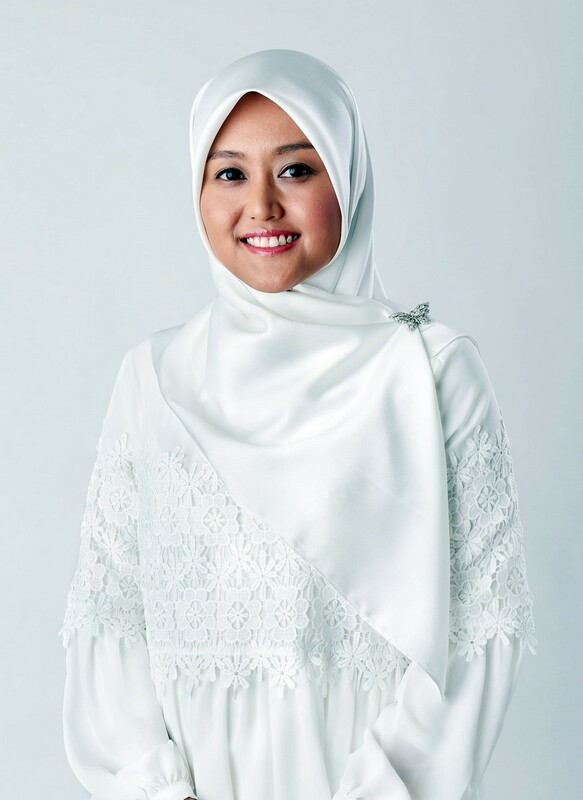 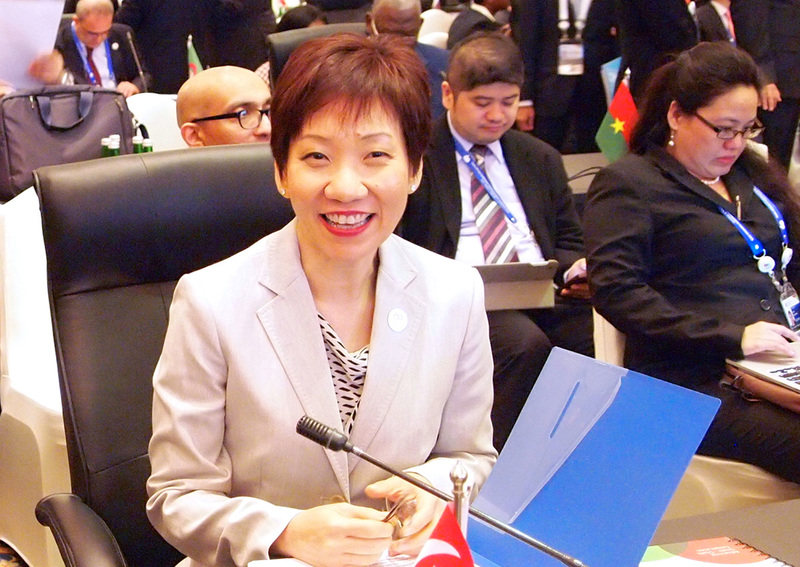 I will continue to work hard if they give me the chance to continue to serve them", she said. 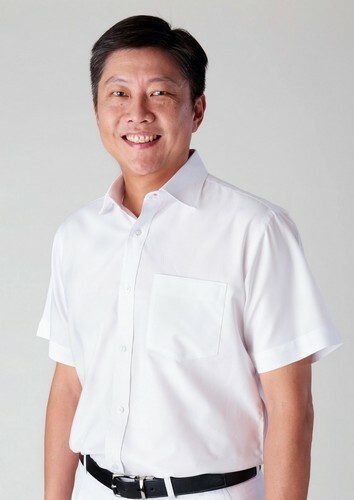 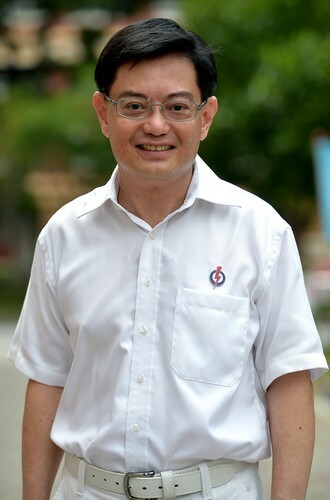 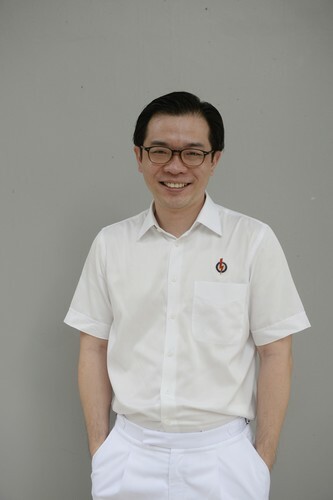 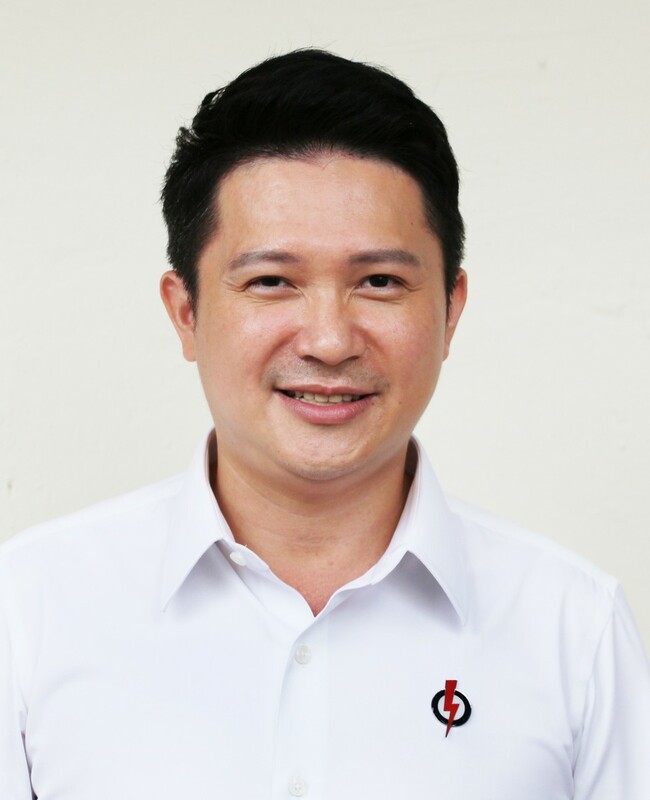 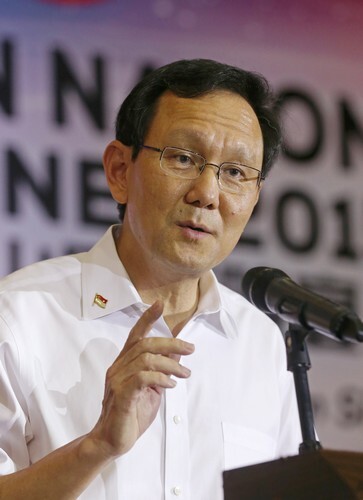 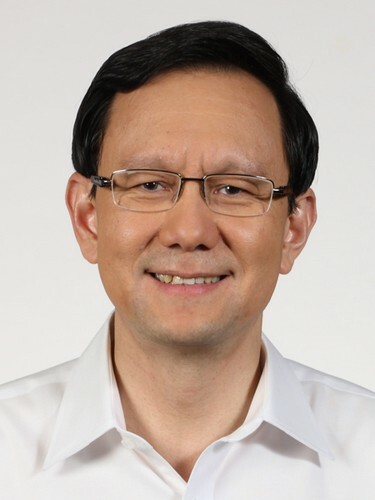 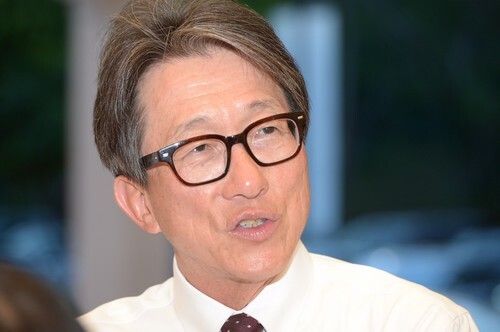 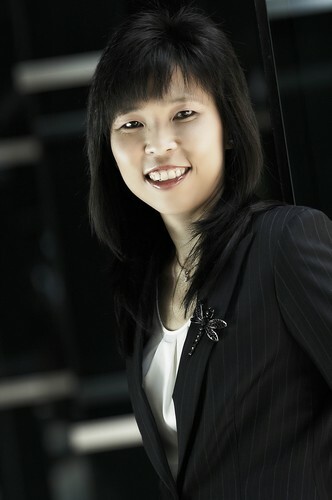 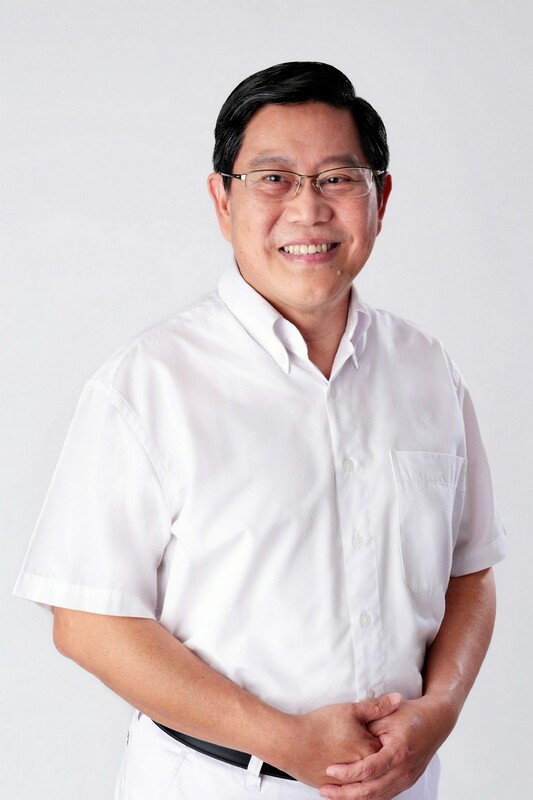 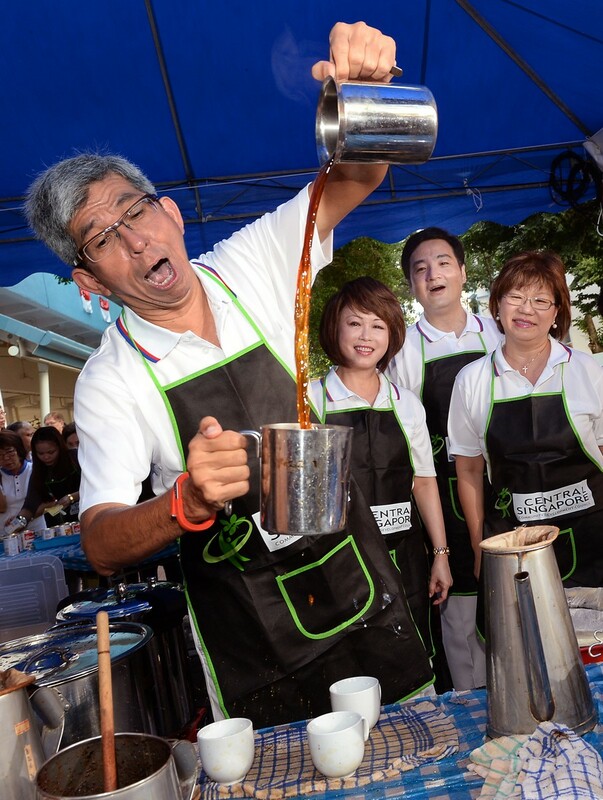 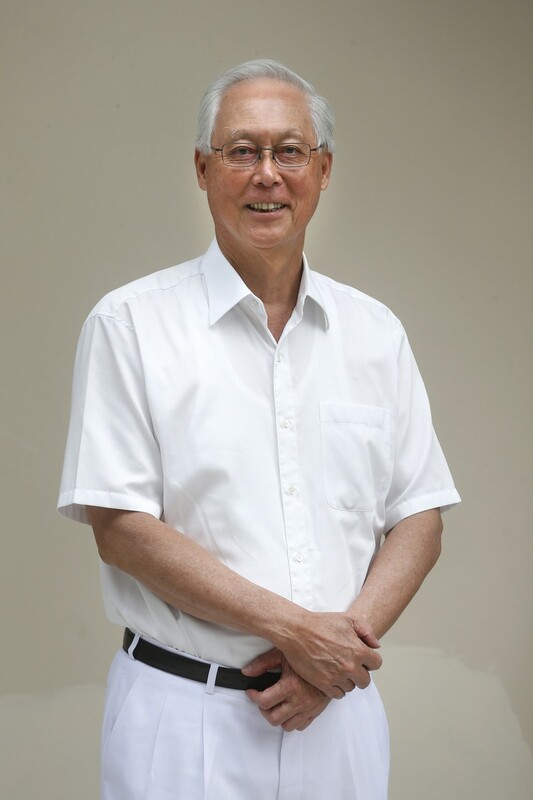 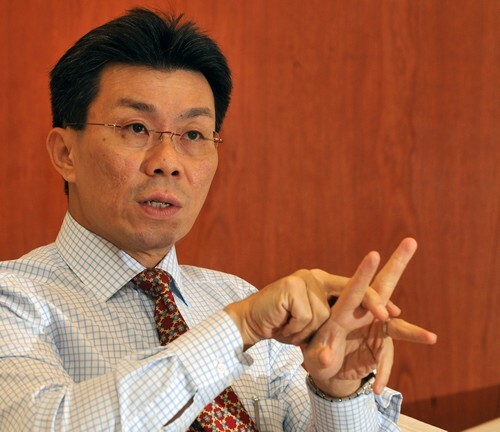 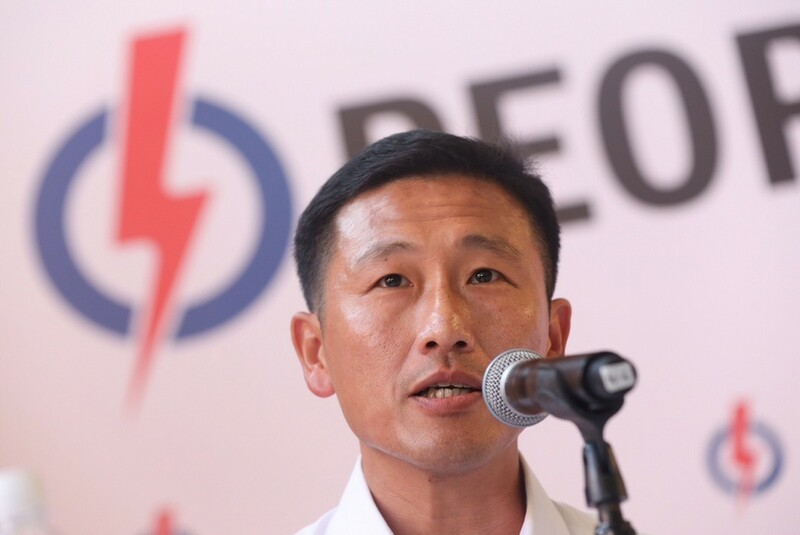 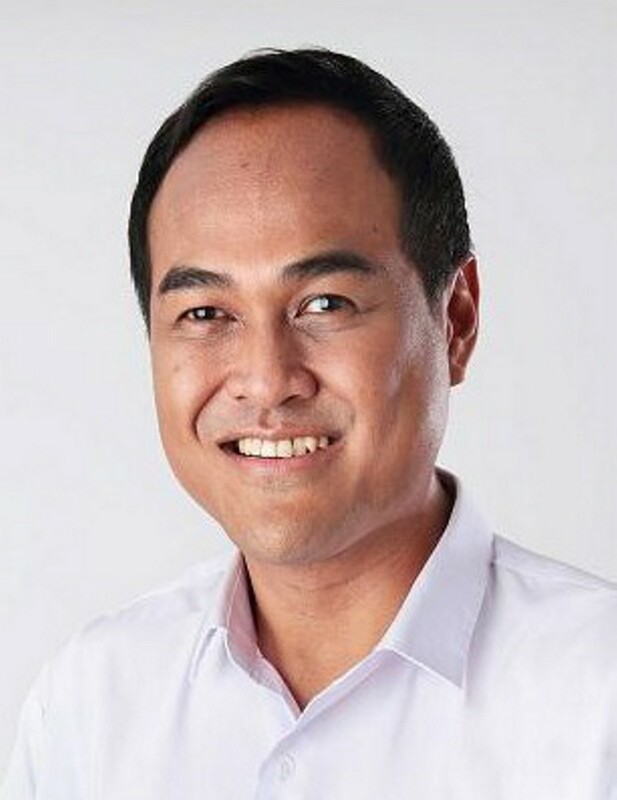 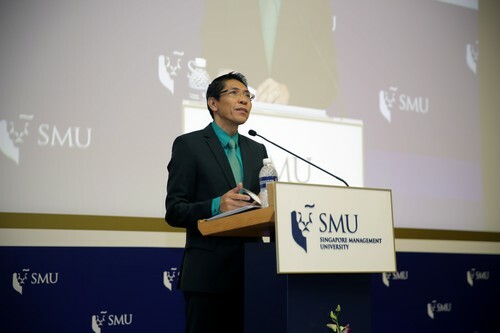 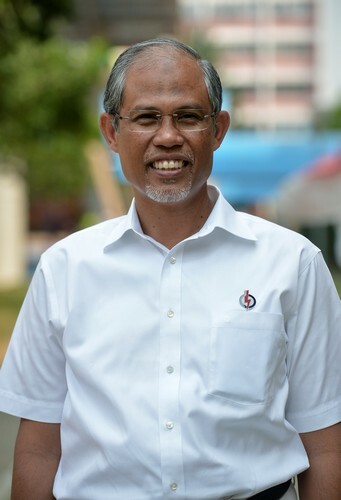 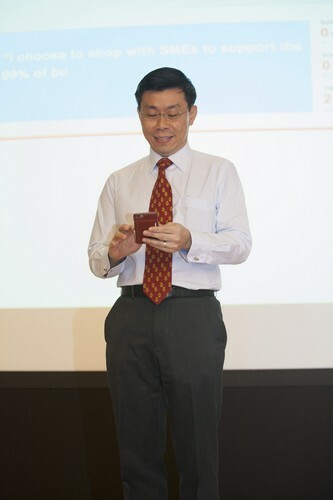 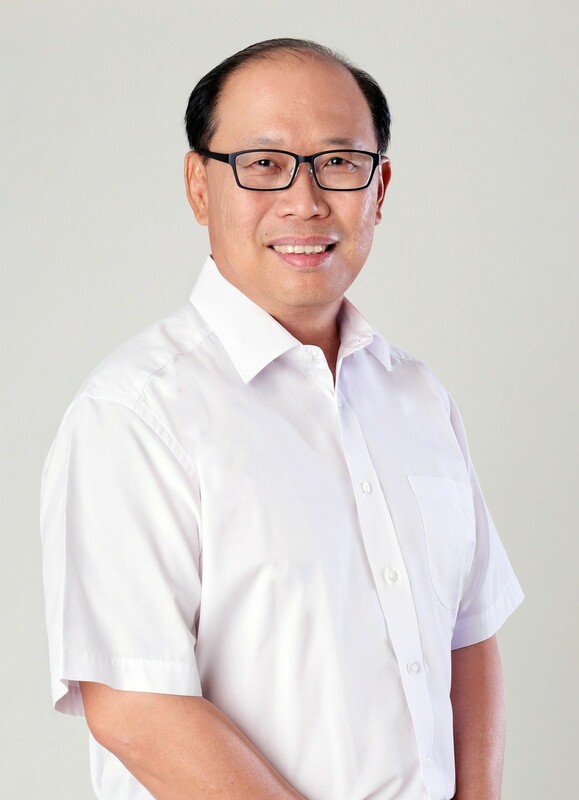 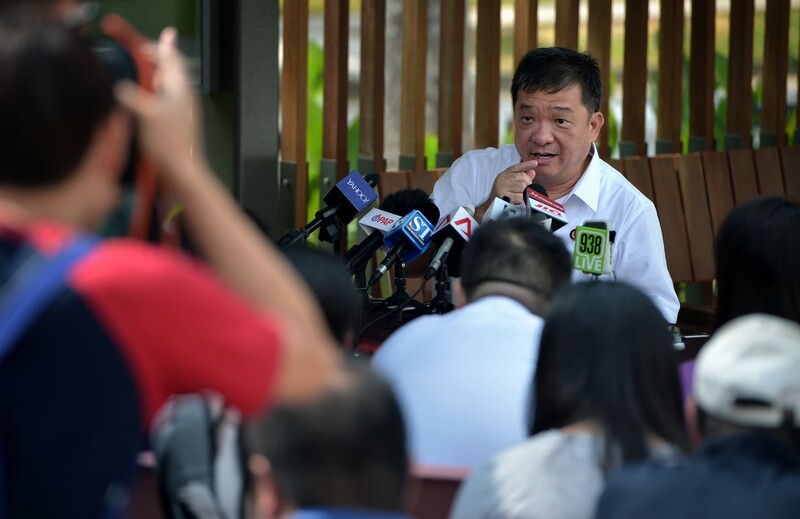 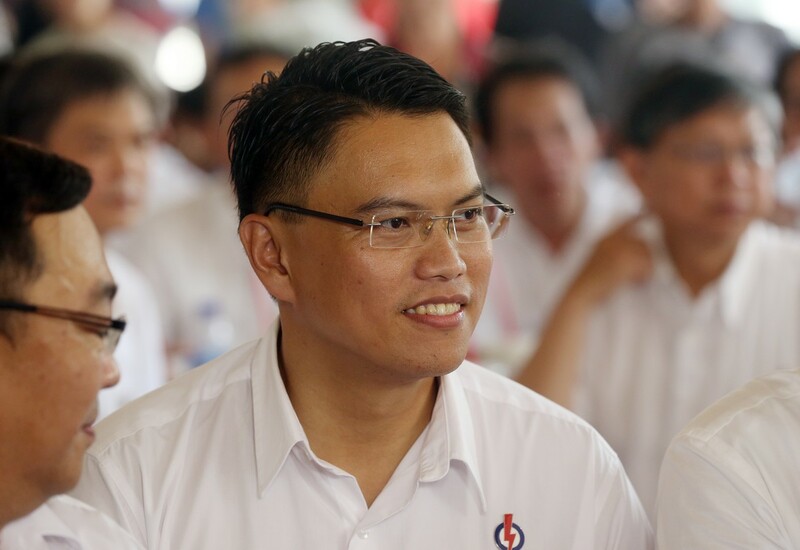 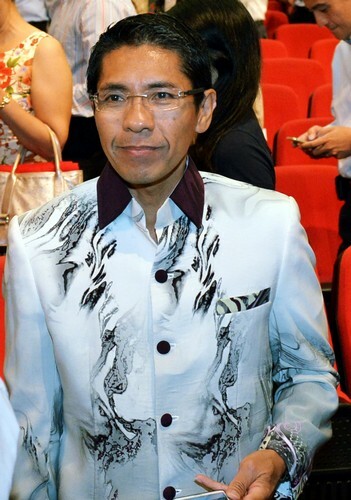 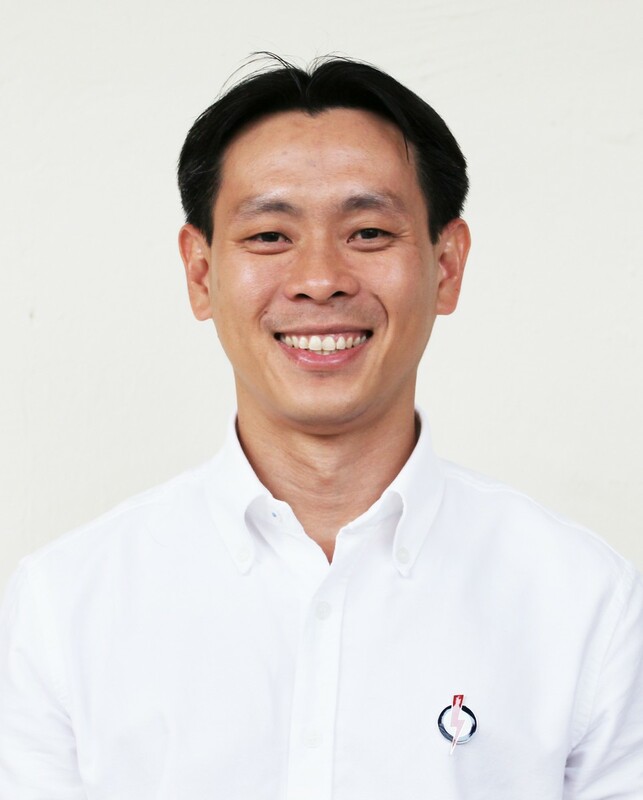 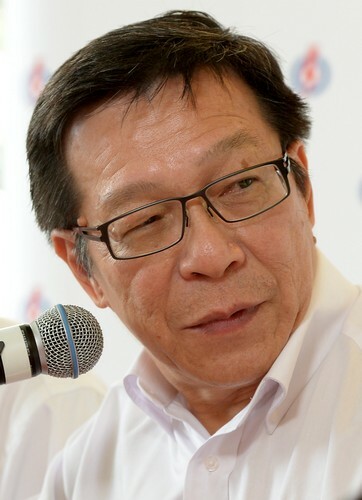 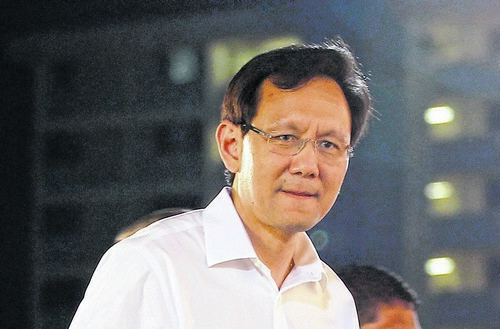 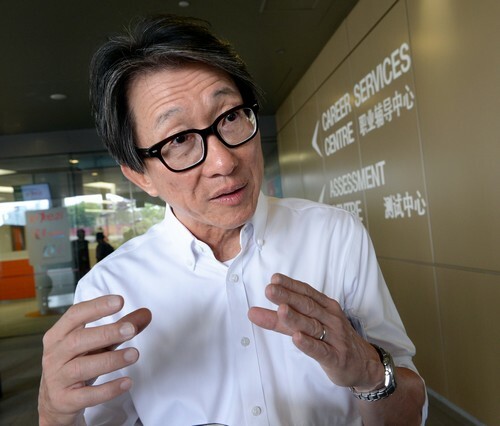 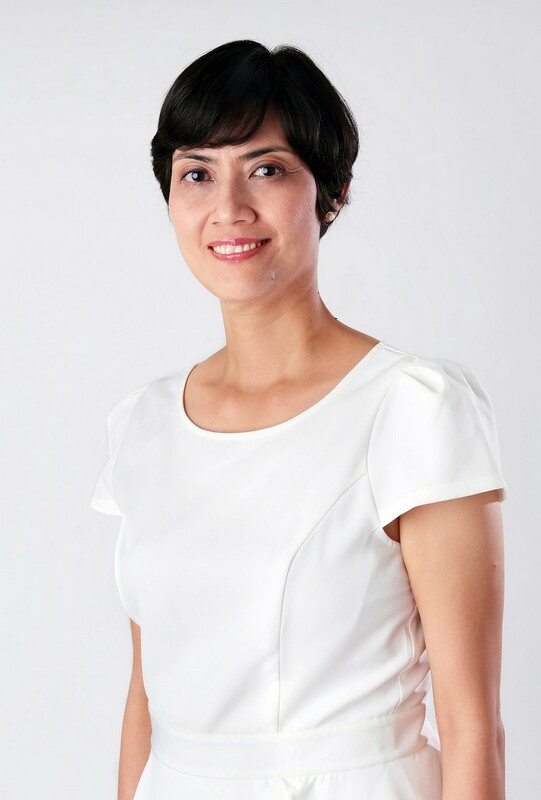 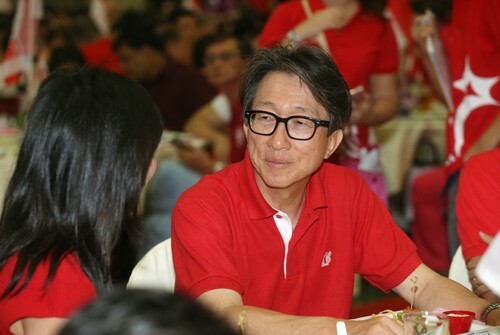 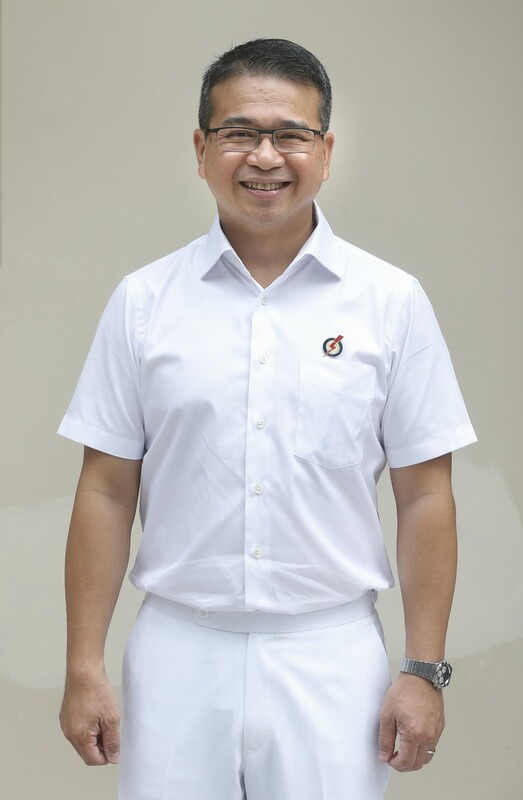 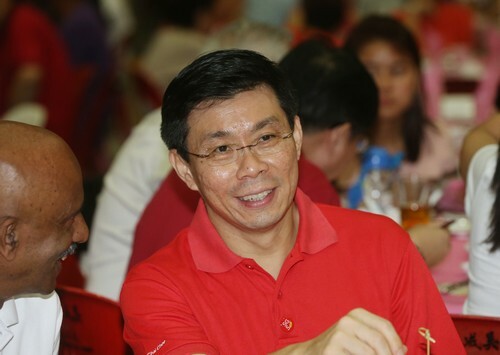 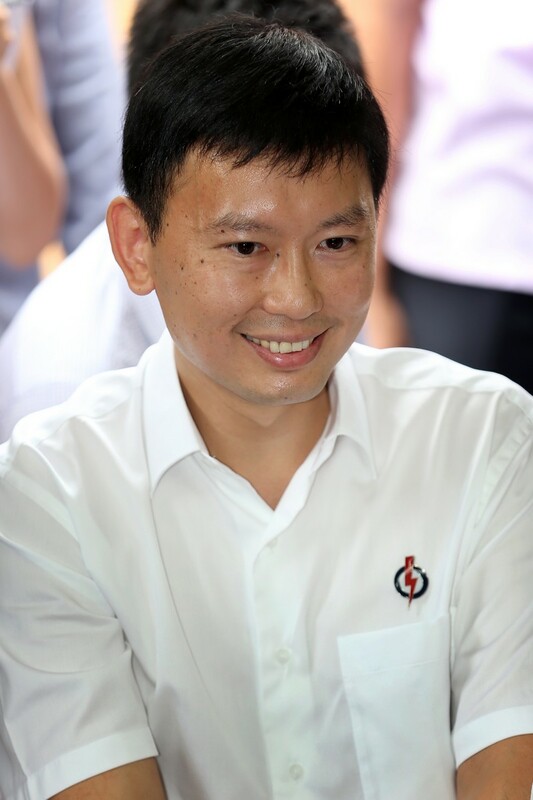 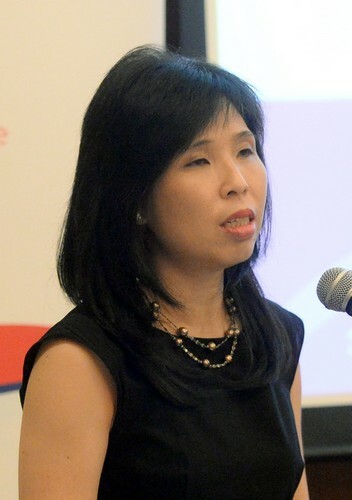 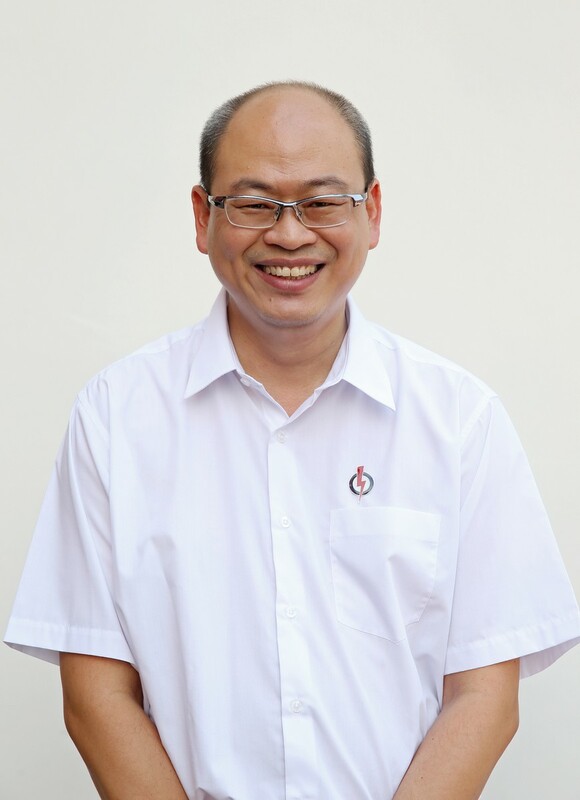 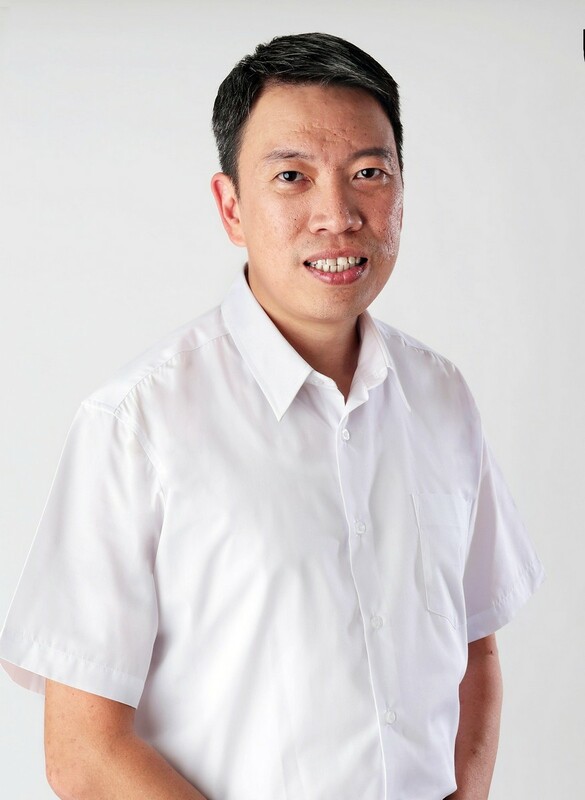 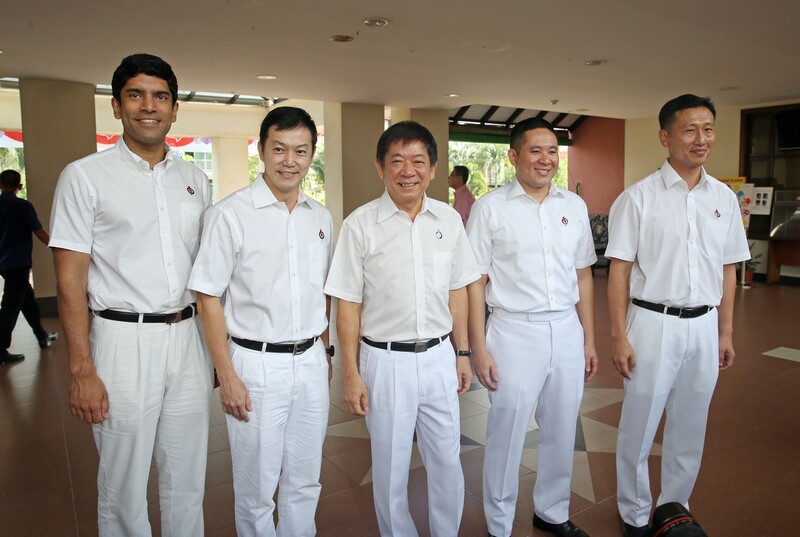 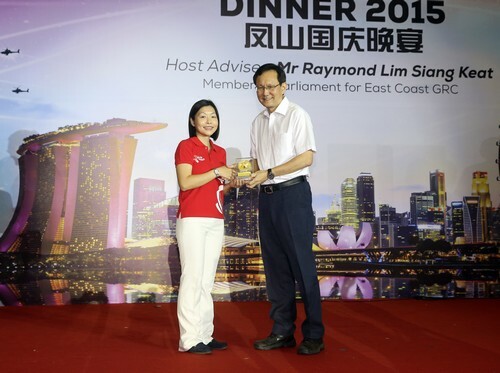 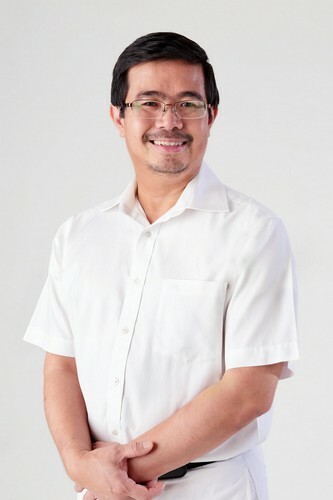 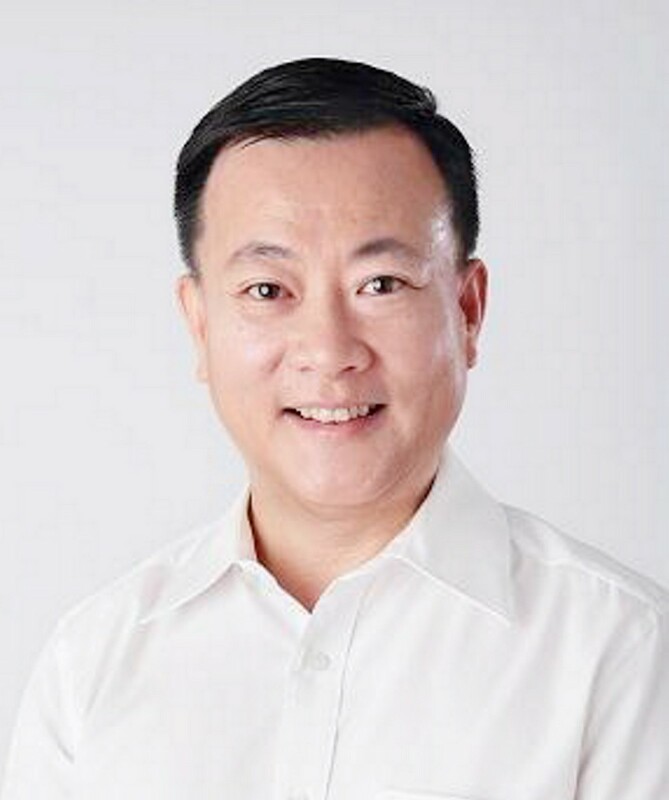 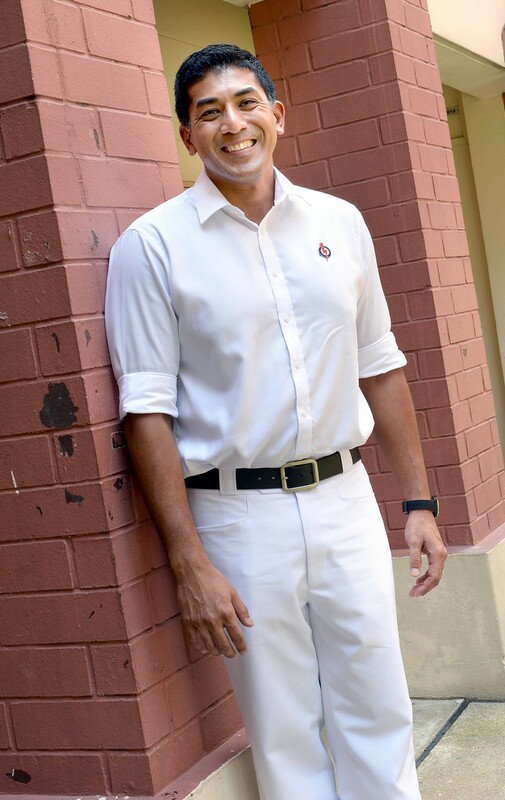 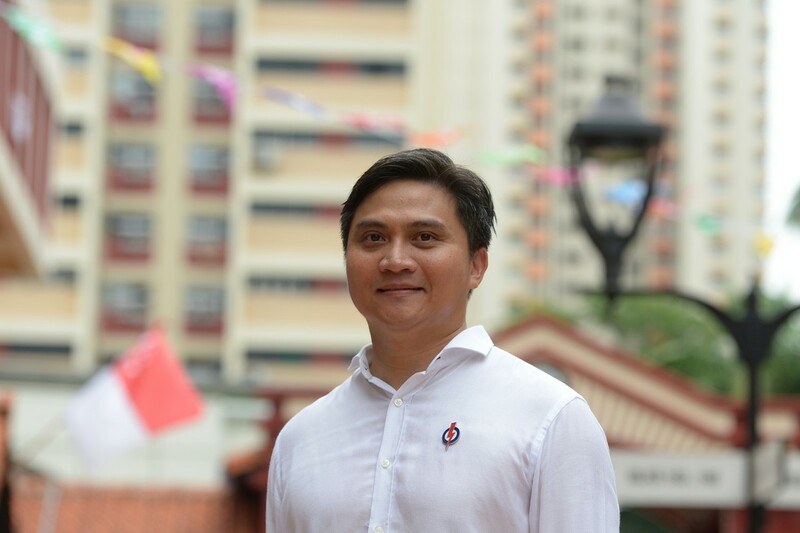 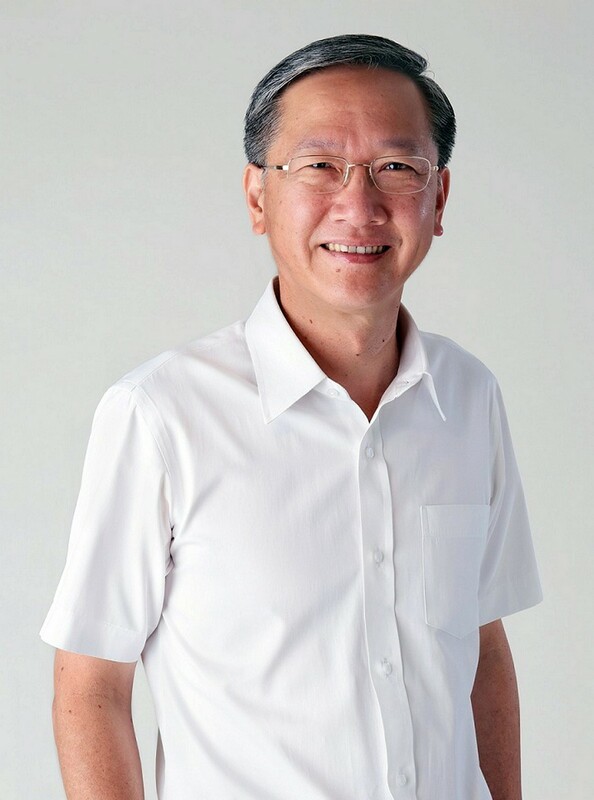 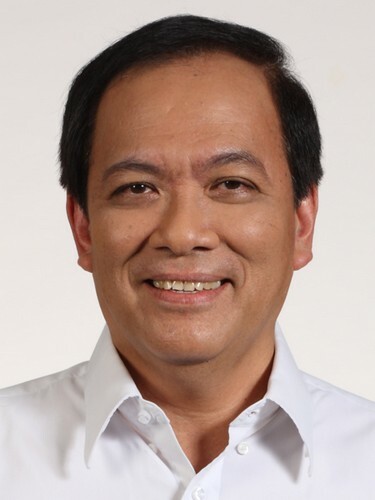 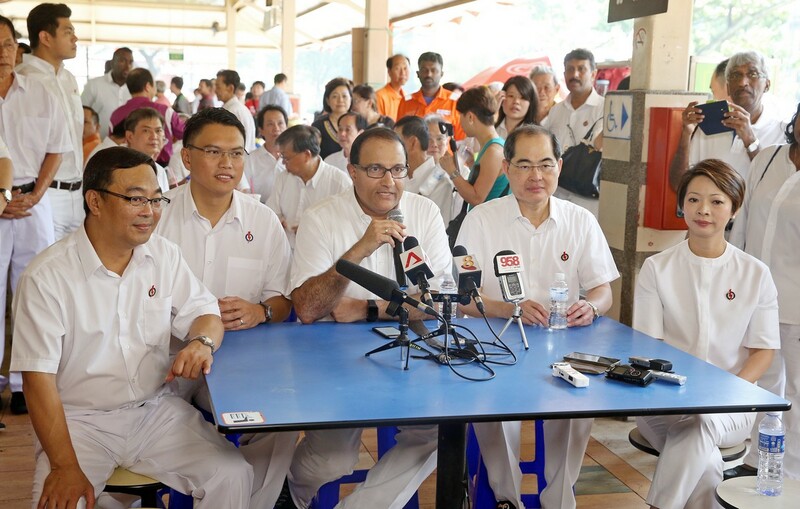 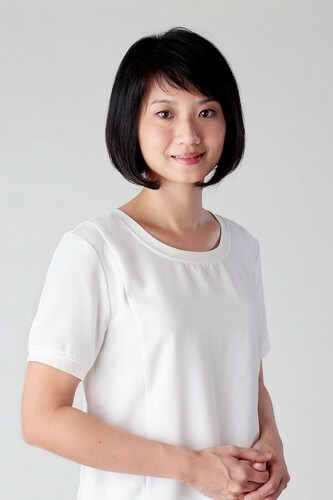 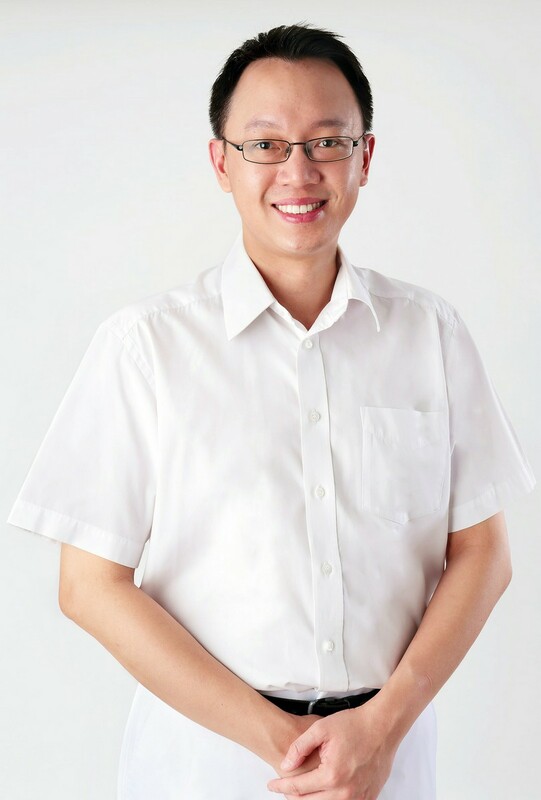 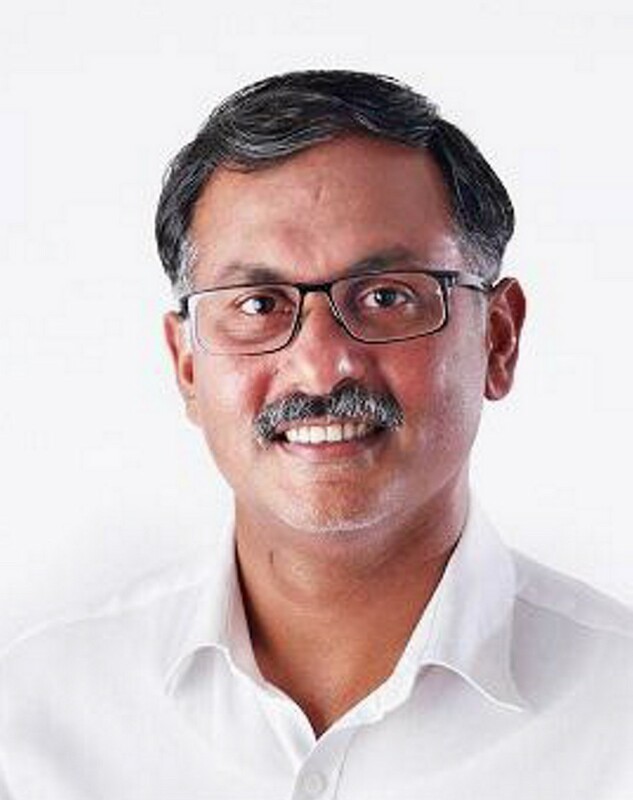 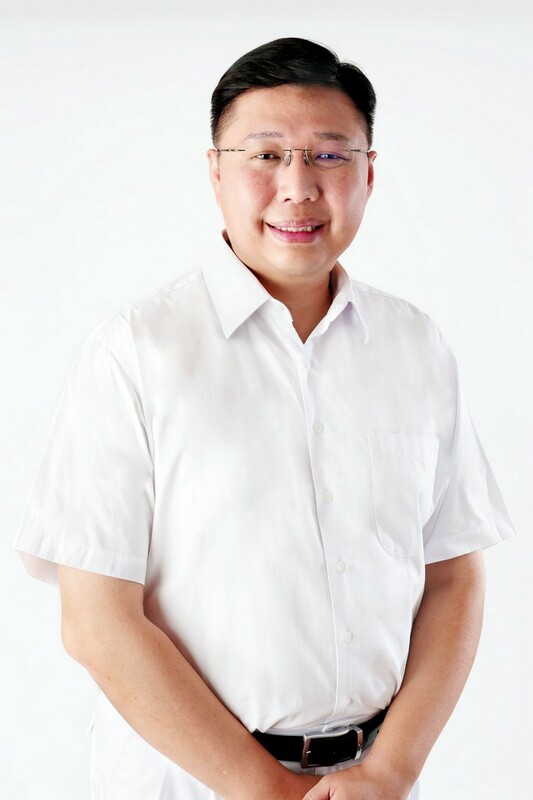 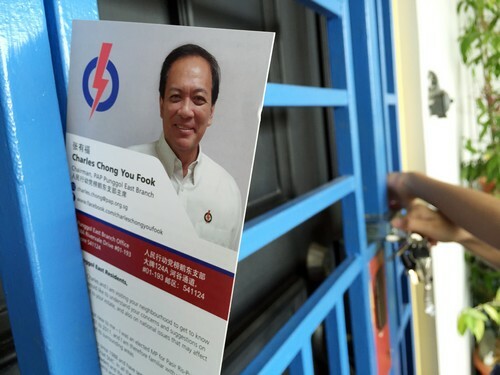 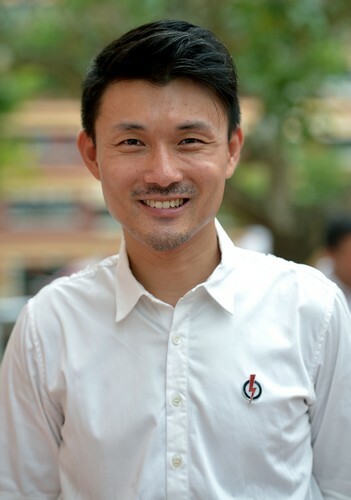 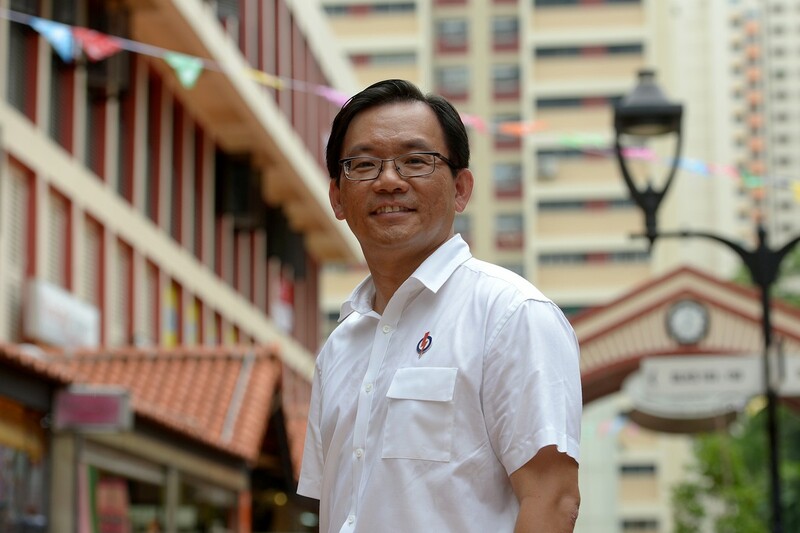 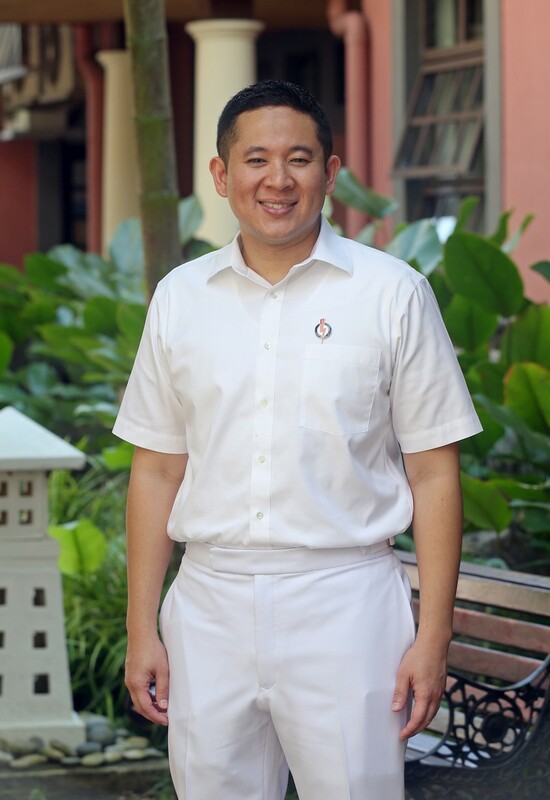 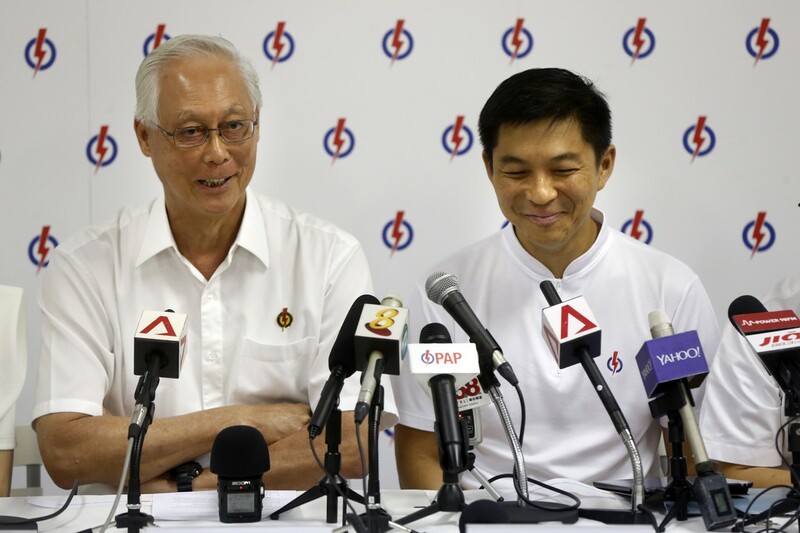 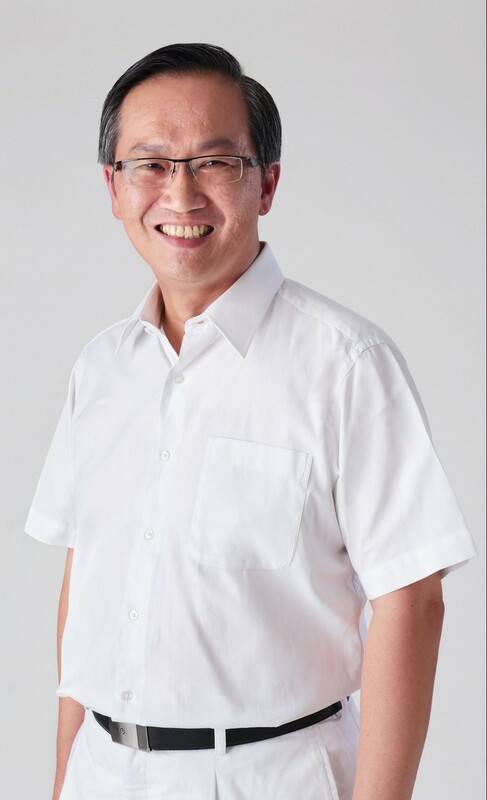 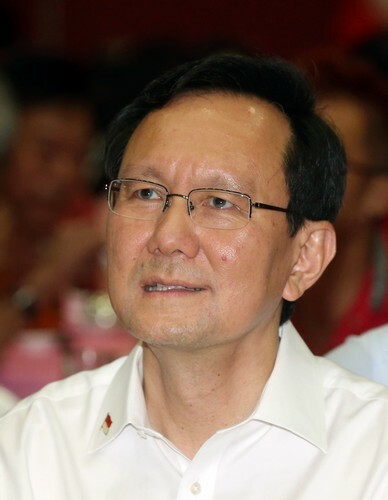 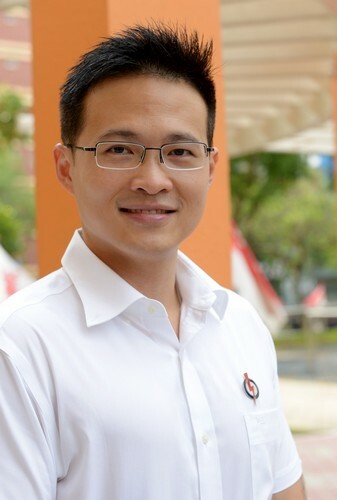 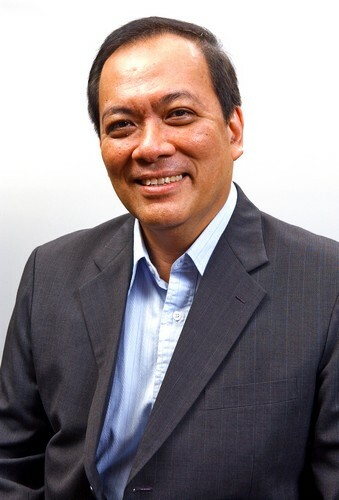 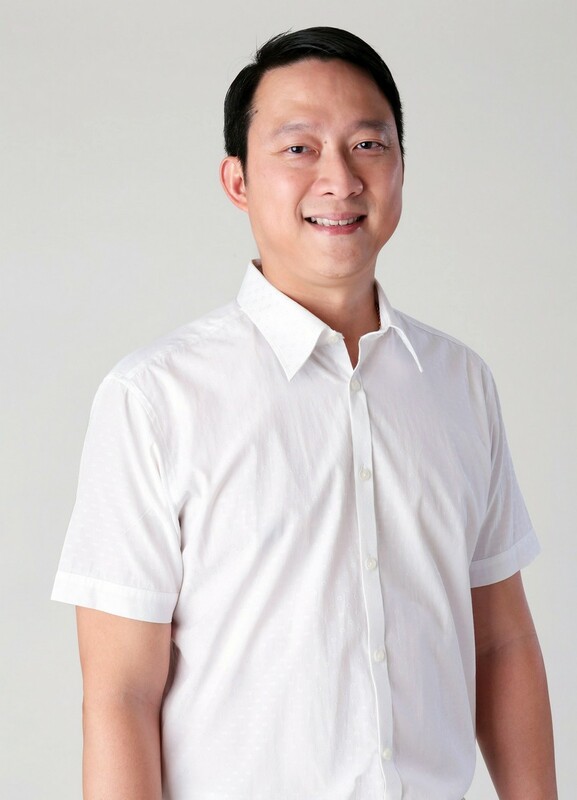 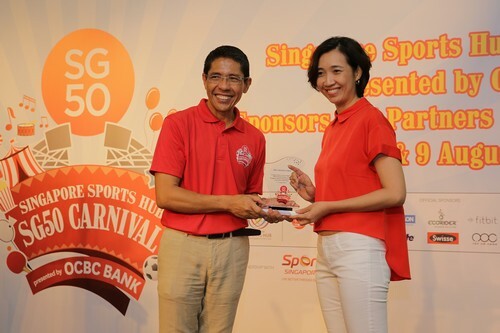 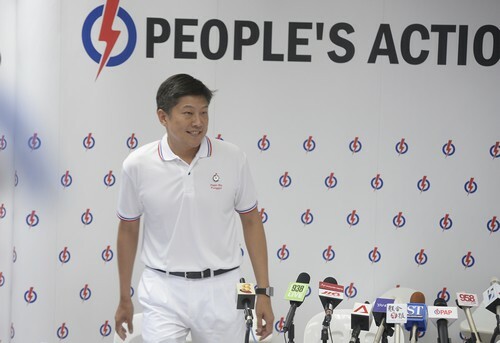 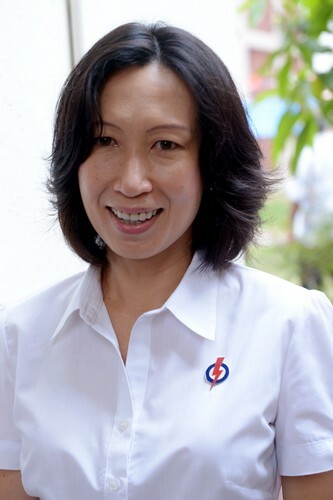 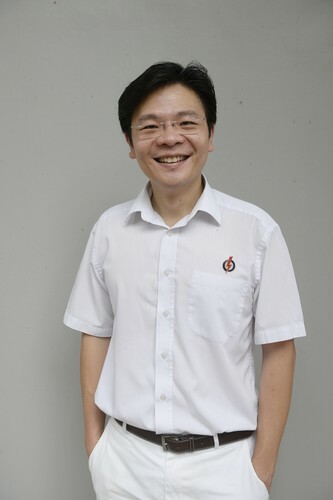 According to The Straits Times, Dr Khor was the top electoral performer at the 2011 general election with 70.6 per cent of votes against Singapore People's Party's Sin Kek Tong. 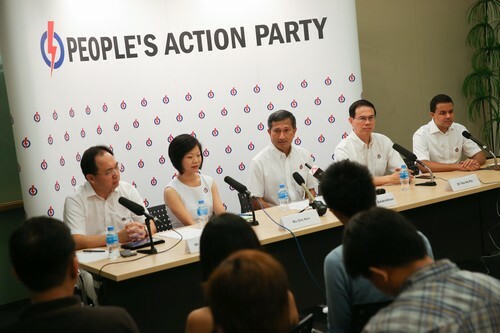 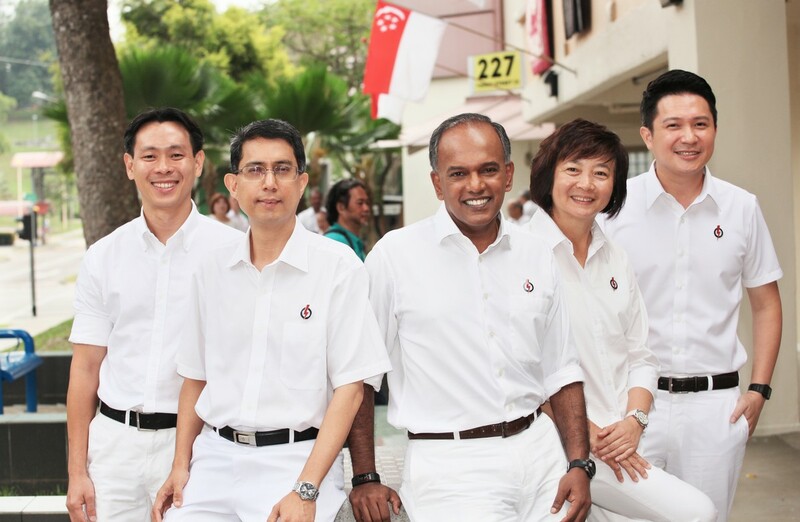 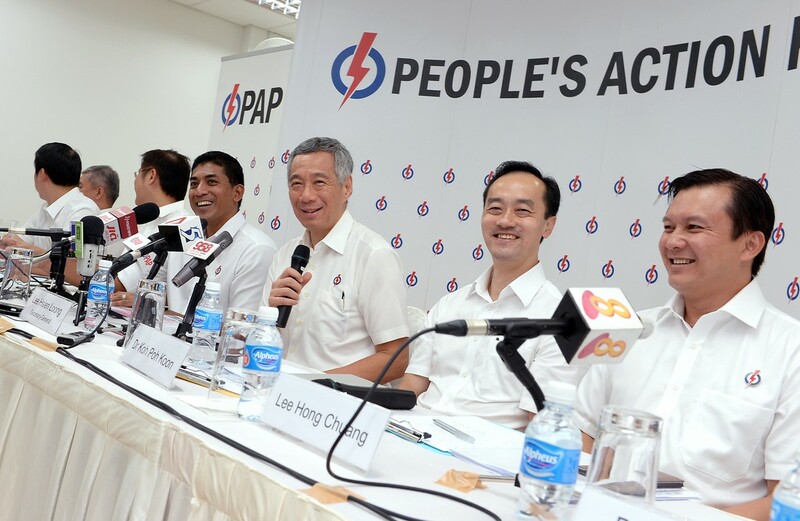 The SPP has signalled intention to send a candidate to challenge her again.